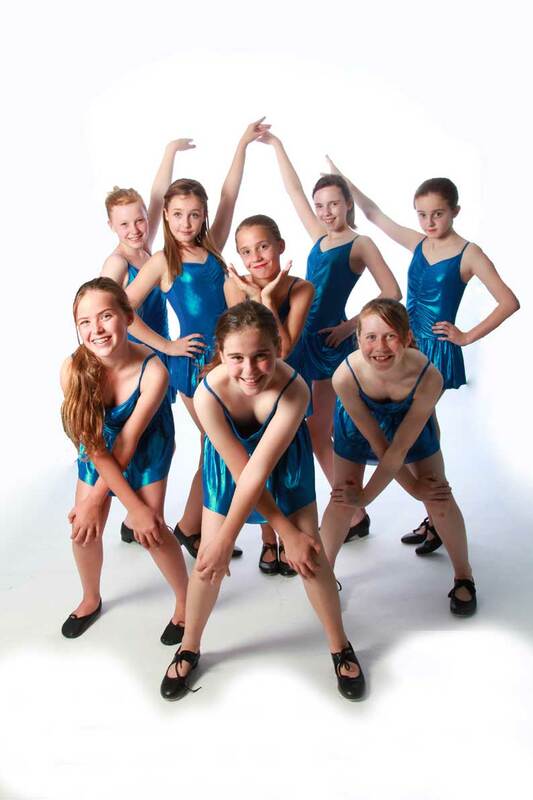 Tap Dancing is extremely popular within the school, and most students who take ballet classes, also take tap dance classes. 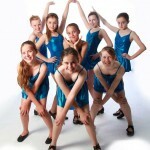 It is an amazing dance form where we blend jazz, rhythm and dance. Tap dancing is an exciting form of dance in which dancers wear special shoes equipped with metal taps. 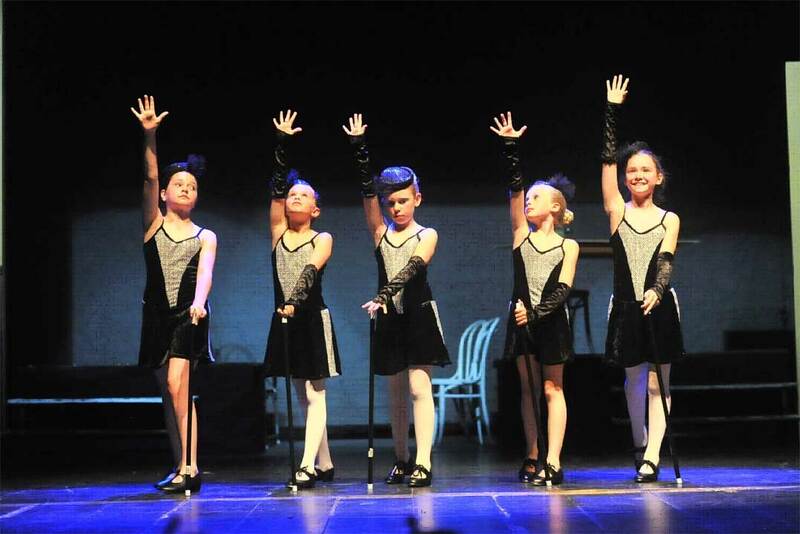 Tap dancers use their feet like drums to create rhythmic patterns and timely beats. 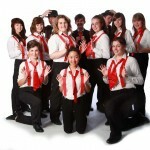 Tap is one of our strongest disciplines and is used at all times to incorporate the biggest fun factor in our shows – acapella tap, Irish dance and “tap dogs” routines have all dominated our Productions. 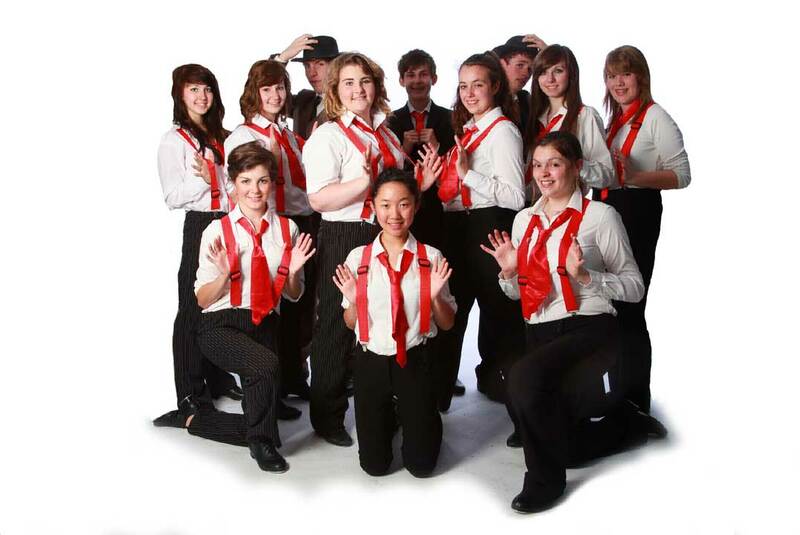 We also have a really strong Adult tap dance section to the school, which has always added a fantastic dimension for mums, friends or ex-dancers who get involved too. Some have trained as children, some are complete beginners and some are still dancing now, they join together to tap for fun, exercise or to stretch their minds!